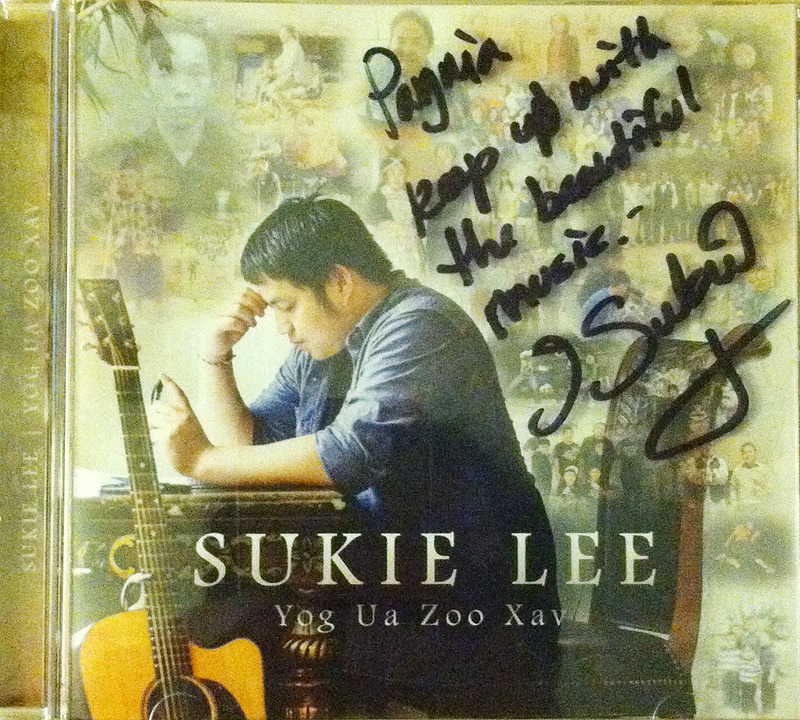 With the classic feel and smooth lyrics in Sukie Lee’s debut album “Yog Ua Zoo Xav”, it is clear that this rising Hmong American singer/songwriter has lived life. This is an album I will be listening to, decades from now. April 2013 was the first time I heard the name Sukie Lee. He was selected by The Kong & Shu Project and their team as one of the twelve rising, original Hmong music artists featured on the Hmong Music Forward, Hmong Music For Education CD, created to fund Hmong National Development education scholarships. After taking a listen to his contribution, “Tos Tag Kis” (track 2 on debut album), for some reason, there was something about the Tulsa, Oklahoma singer/songwriter that I just wasn’t grasping. And I didn’t know what it was. 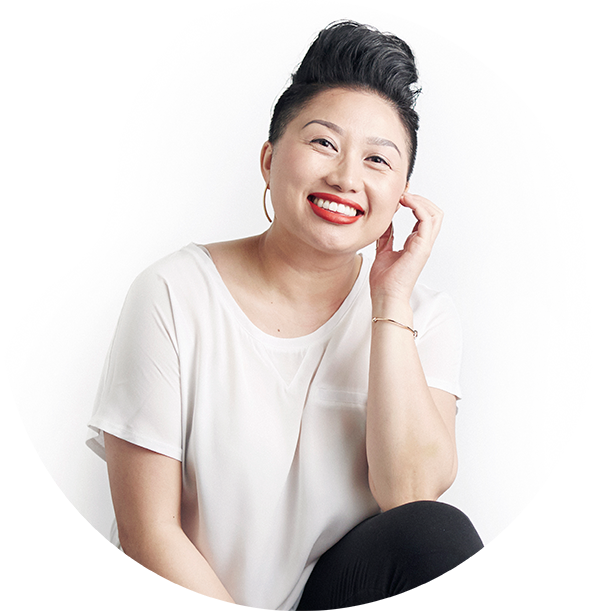 "...it is clear that this rising Hmong American singer/songwriter has lived life." Each song has such a unique character and message. Just when the music hits you, Sukie's lyrics and voice kicks in like no other artist out there. And then the music rolls back in. Truly, this album is an incredible example of when two talented artists collaborate and share their passion with us listeners on a silver platter. I mentioned lyrics. Are you into lyrics? If yes, keep reading. If no, keep reading. Oh. My. Goodness. Sukie knows how to control his pen. He is able to beautifully blend complex, intricate Hmong words and phrases with the common lay language only you and I use today. I’m still trying to figure out if he’s really 29 (like he claims). -- From Track 11, "Yog Ua Zoo Xav"
I think the best part of Sukie's song lyrics is that they are so poetic where my ears want to hear more, but also so sweetly simple that I stay fully engaged and not lost in translation. It’s an album that’ll make you reflect upon your own life and change you for the better. It’s an album you'd play for your nieces and nephews. And then pass it on to them years from now. "...so poetic where my ears want to hear more, [...] so sweetly simple that I stay fully engaged and not lost in translation." The first time I heard of Sukie in 2013, I didn’t know what to think. After hearing his debut album, I realized that “Tos Tag Kis” was just one small piece of a much larger puzzle. I needed all the pieces before I could really understand the music of Sukie Lee, an incredibly talented artist who shares the troubles, loves, and experiences in life through beautiful lyrics and music. I’m so glad I have all the pieces now…until his next album, of course. The title track, “Yog Ua Zoo Xav.” It gets me every time and I have to hold back the tears. Don't tell me I didn't warn you. To purchase a copy of "Yog Ua Zoo Xav," click on the image. Nov 19 Turkey, egg rolls, & gratitude.